On Tuesday, AMD officially unveiled their polished B450 chipset motherboards. The B450 chipsets are aimed at mainstream Ryzen users and have been introduced as a mid-range chipset for AM4 socket motherboards. 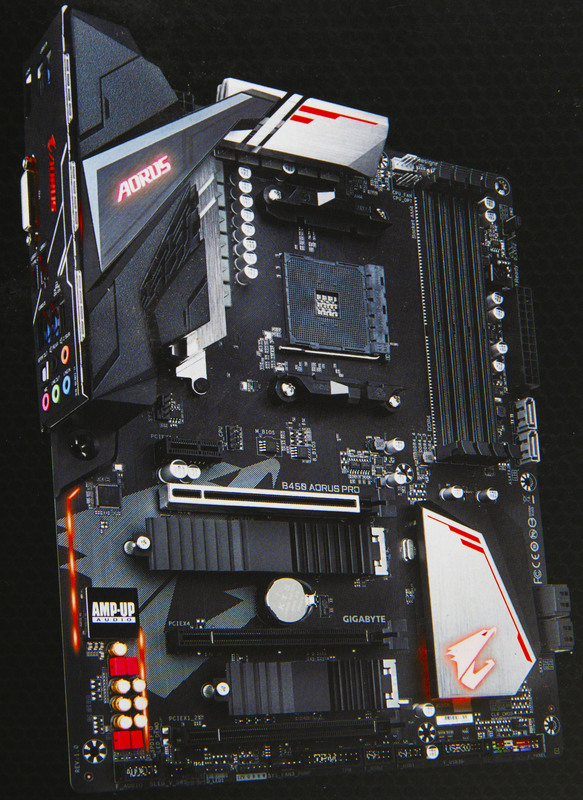 With its introduction comes a couple of premium features for a low-cost motherboard. Let’s get stuck into the latest addition in the AMD motherboard family. The B450 is effectively an updated variation of the B350 chipset and supports exactly the same range of processors as its predecessor. AMD users will find the B450 range enticing; optimised to benefit from AMD’s Ryzen+ processors whilst also giving older AMD processors a glorious performance boost. You may note that there are many similarities between the B350 and the previous range of chipsets, including support for USB 3.1Gen1 and Gen2. However, there are still some minor changes when it comes to SATA 3.0 and PCI Express 2.0 support. 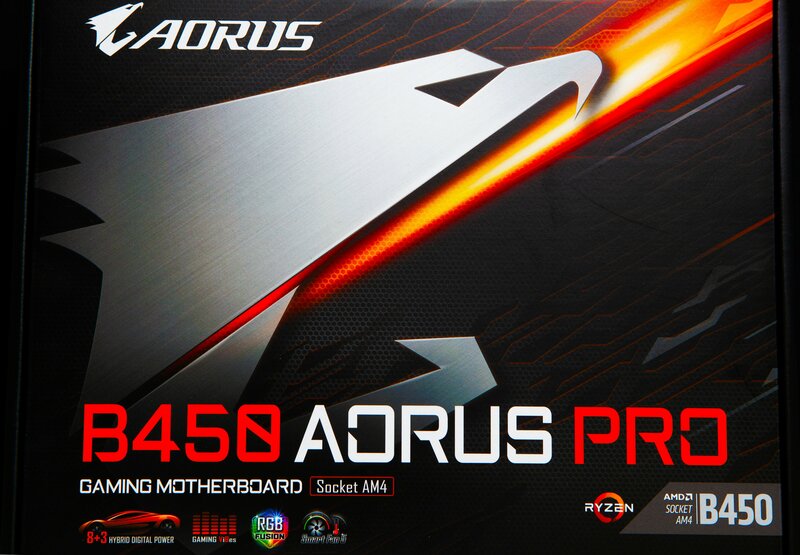 While by design the B450 is not a massive change from the B350 chipset, the B450 does feature improvements that support the latest Ryzen 2000 series CPUs straight out of the box (B350 required a BIOS update to support Ryzen 2000 series CPUs), and also offers a fantastic new hybrid storage, StoreMI, which was previously only available to more expensive ranges of AMD chipsets. The two changes that have been made to the new B450 chipset include free support for the micro-tiering StoreMI technology and Precision Boost Overdrive. StoreMI combines hard disks and SSDs into single volumes by simply adding a second drive, meaning that you can benefit from the faster access and load times of SSDs with the cheaper storage of hard disks. Enabling this feature extends a single “tiered” volume across both drives. An even more exciting feature for boosting your performance is the overclocking support that the B450 provides with Precision Boost Overdrive. What is this feature that could comfortably be technical jargon on a science-fiction show? Precision Boost Overdrives allow your system to automatically adjust frequencies and voltages - pushing the chip to powerful maximum speeds without stuttering from performance loss. Precision Boost Overdrive overclocks 2nd Generation Ryzen CPUs with the simple settings in the BIOS, provoiding multi-threaded performance without losing the lightly-threaded performance boosting that comes with AMD’s new boosting algorithm. Previously, the X470 had been AMD’s flagship chipset for offering support for the StoreMI technology and Precision Boost Overdrive. But not anymore. AMD is trying to accommodate something for everyone. In the past, Intel has restricted their overclocking abilities to their Z370 and Z470 series chipsets - AMD has opened even their low-end to mid-tier motherboards (such as the new B450) to work with all their Ryzen CPUs and overclocking support. 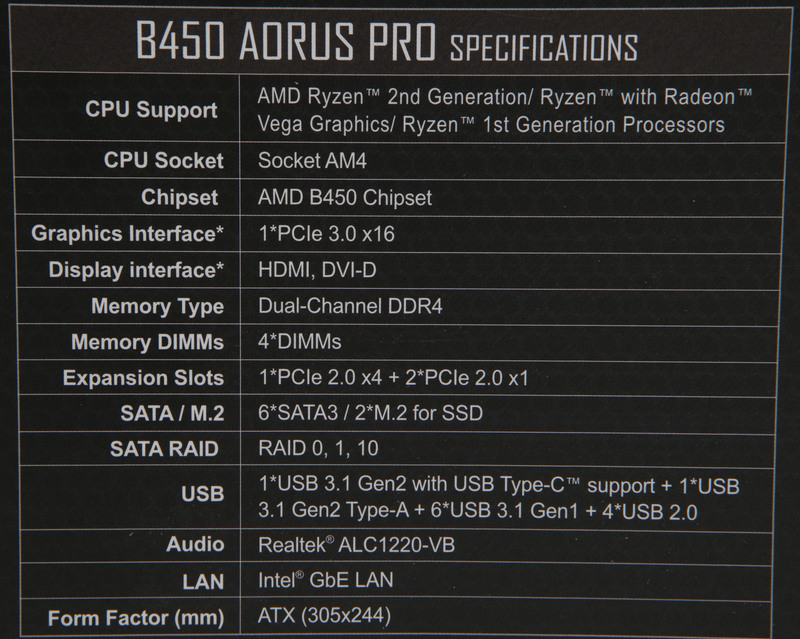 The B450 is what Ryzen enthusiasts have been waiting for. If you’re looking to buy an AMD Ryzen 2000 series CPU, the B450 motherboards will provide solid performances at promising prices. Even if you aren’t blown away by its lack of ground-breaking technology, it’s certainly an affordable mid-tier AMD motherboard chipset for all users.